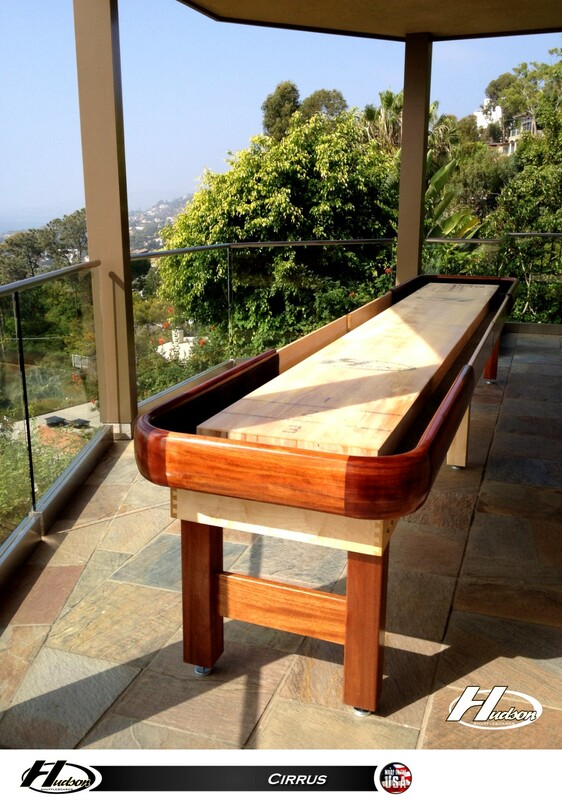 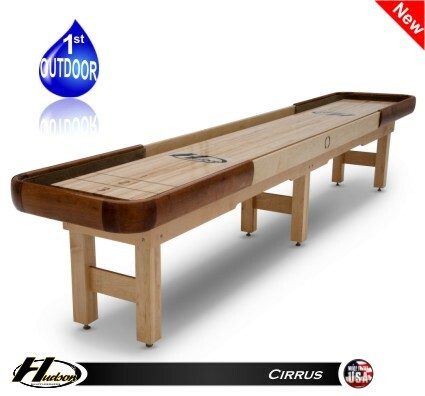 As the first outdoor shuffleboard table on the market, the Cirrus is a true trendsetter. 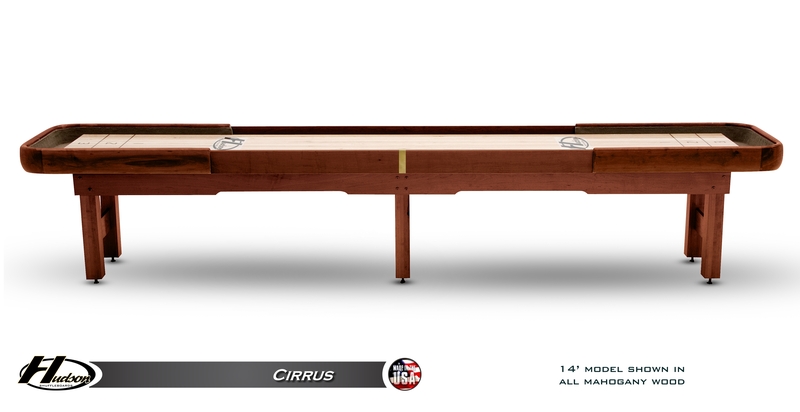 The 18' Cirrus is constructed of solid hardwoods coupled with a fiberglass coated playfield and cradle. 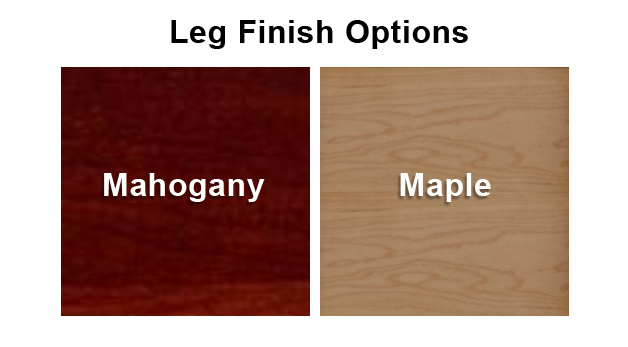 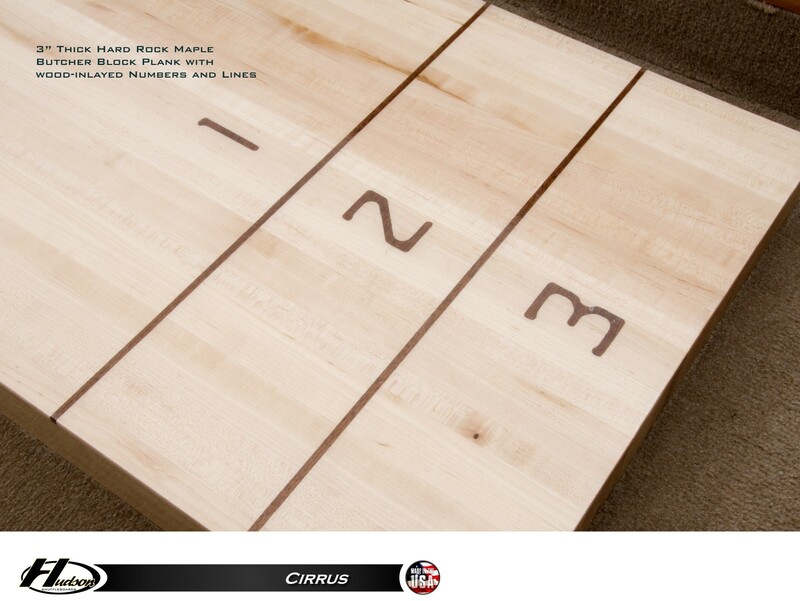 The playfield is made entirely out of Solid 3" Thick Select Kiln-Dried Hard-Rock Maple. 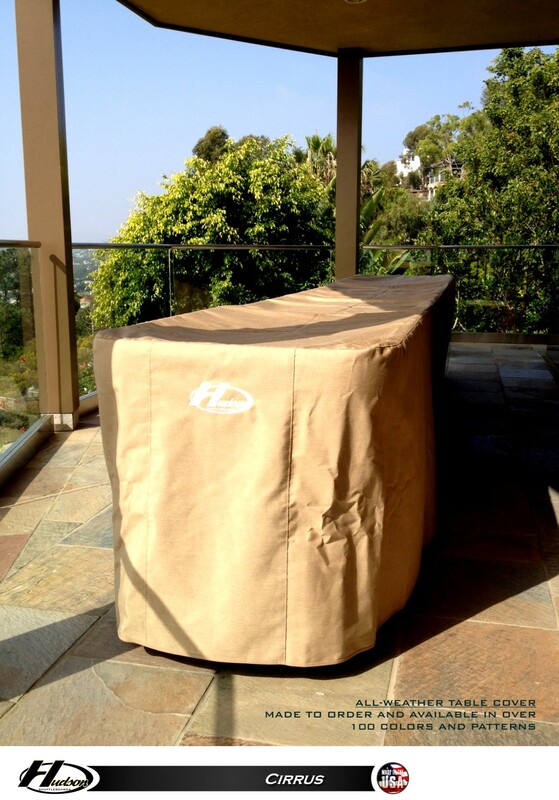 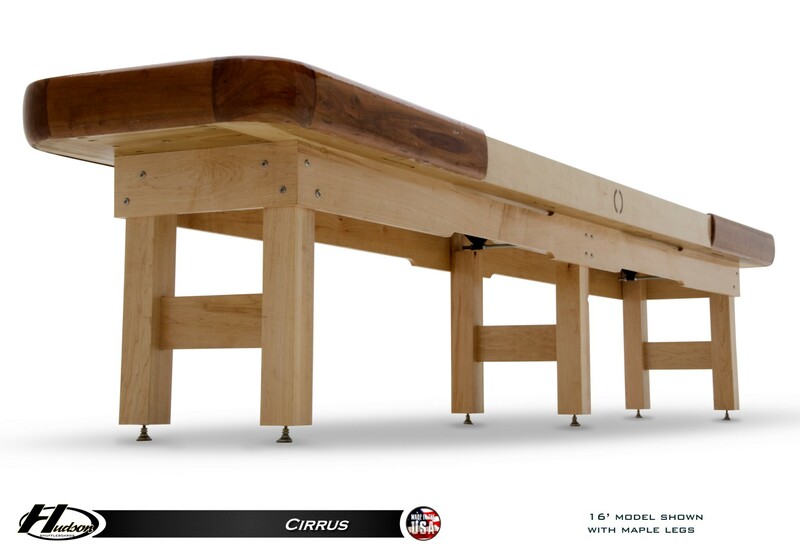 This combination makes the Cirrus one of the most durable tables on the market. 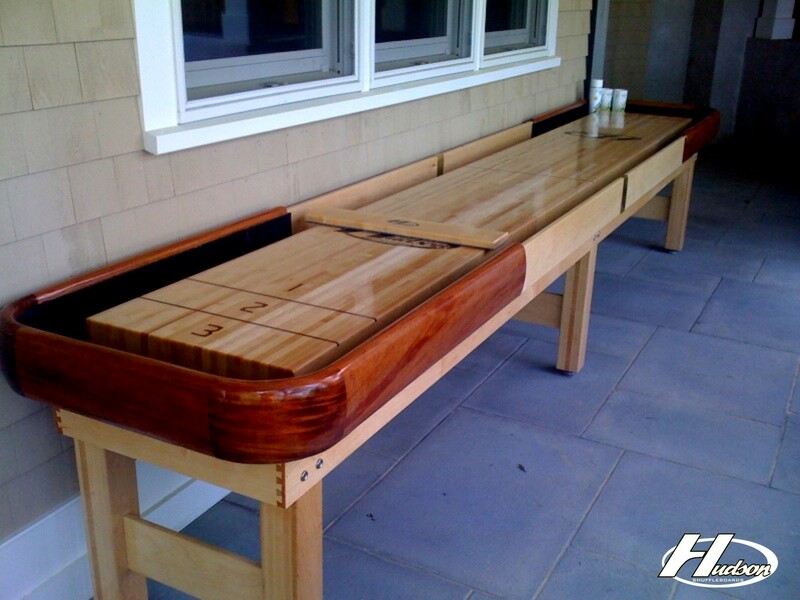 Take all the joys of playing with friends outside without having to compromise on quality. 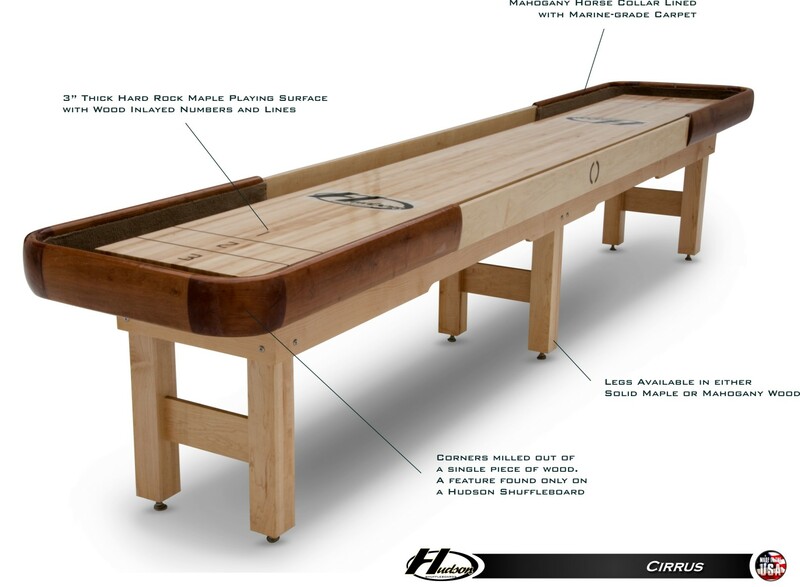 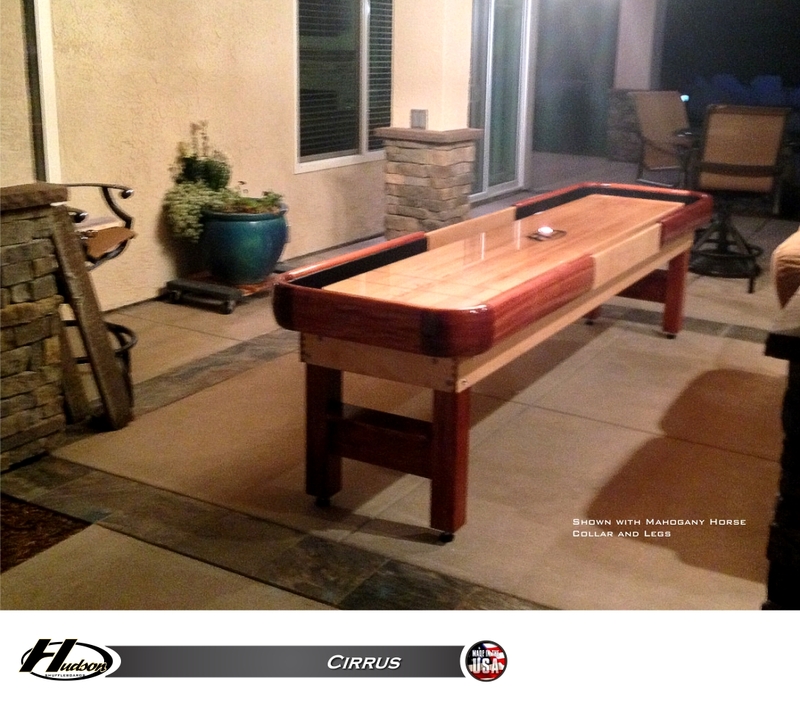 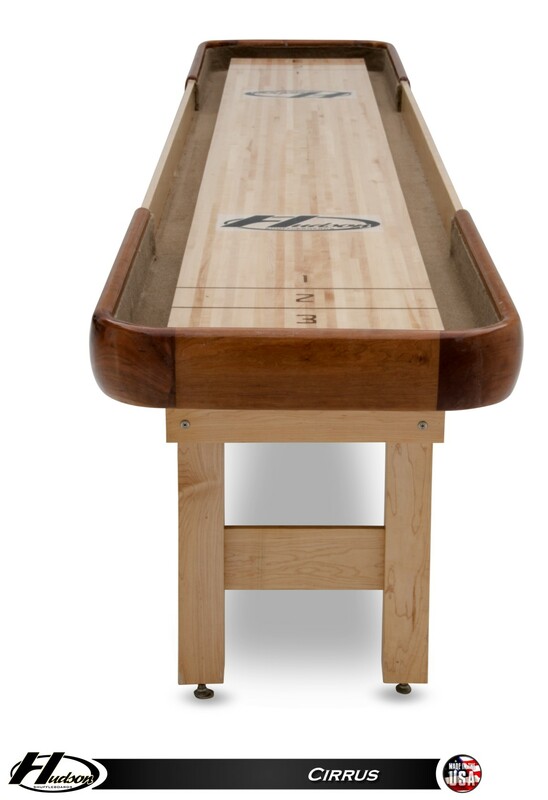 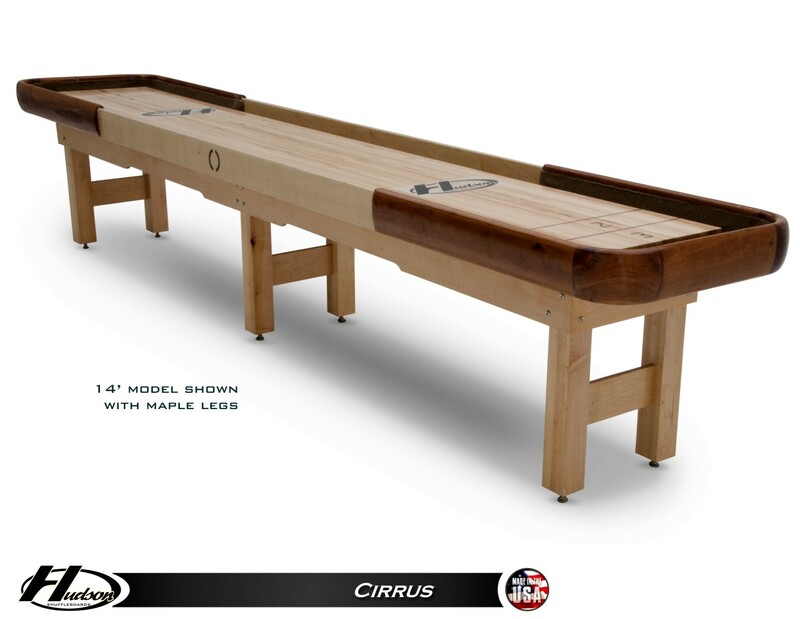 The Cirrus is handmade in the USA by Hudson shuffleboard tables, an industry leader in quality, design, and innovation.